In today’s foodie culture, it’s all about the hunt for the perfect culinary experience. 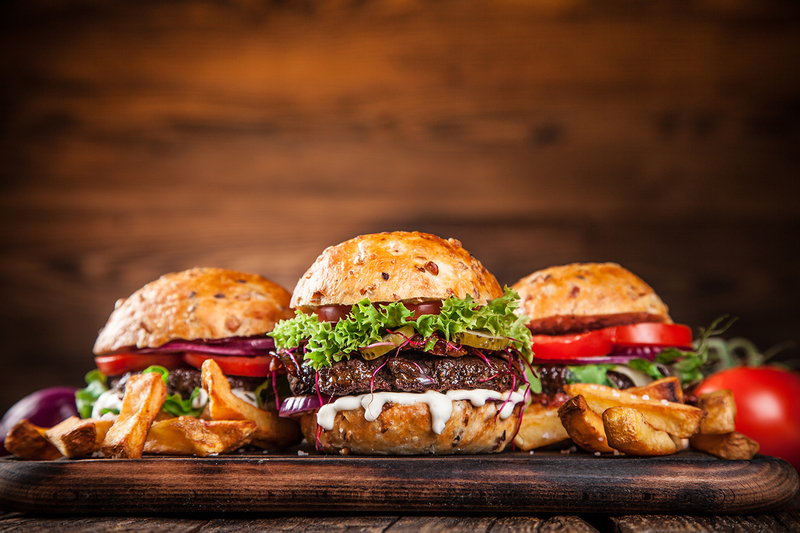 Whether that be in gourmet restaurants or your regional burger joint, the food industry is stepping up its game to meet the consumer’s growing demands for quality. Fast food chains have dominated the burger industry for decades, but as the culture shifts, so has the breadth of options for burgers. The number of fast casual burger chains in this country is endless, with chains like BurgerFi, Five Guys, Habit Burger, In-N-Out, Shake Shack, Smashburger and Whataburger, fitting the new hybrid model. Somewhere between fast food drive-thru and full-service restaurant, these chains are enticing to consumers searching for a fast casual dining experience. 1010data, Inc. © 2017 Copyright. All rights reserved.